They’re selling fast! Call us today! 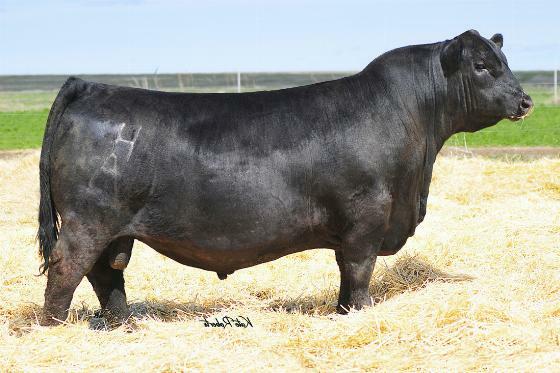 We want to keep you informed on what happens at Camas Prairie Angus Ranch. Whether its changes to our program, news about the industry of just pure entertainment, you'll find it here. The Sale Results are in! At the ranch in Grangeville, Idaho. Our niece Sydney doing big things. We are extrememly grateful for all of the support we receive every year. Thank you to all of the sale workers, volunteers and, of course, our friends and neighbors that attended. We hope our bulls will be a great addition to your program. Our mission, is your success. 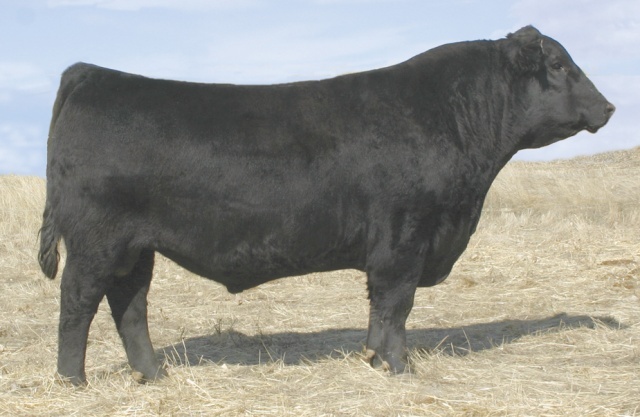 We are having a mature cow herd dispersion on June 22nd at the ranch in Grangeville. 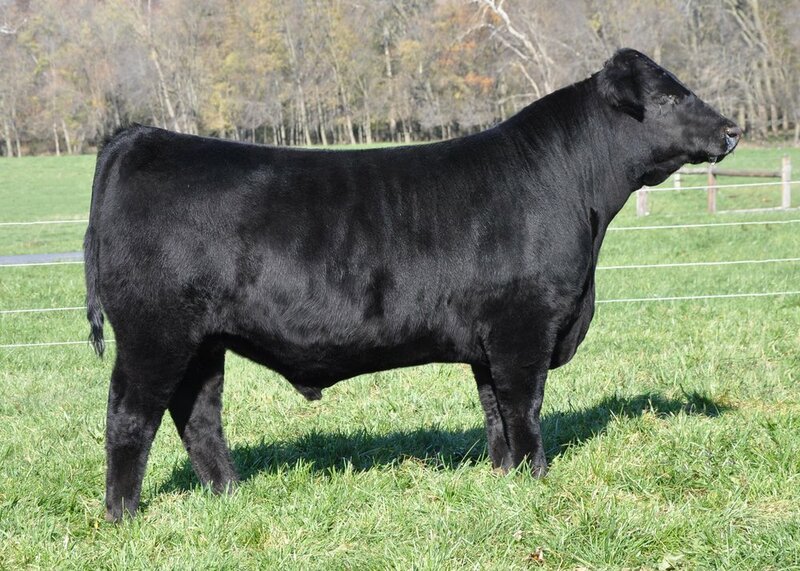 We will be selling every female born in 2014 and earlier, donor cows included….nothing held back! 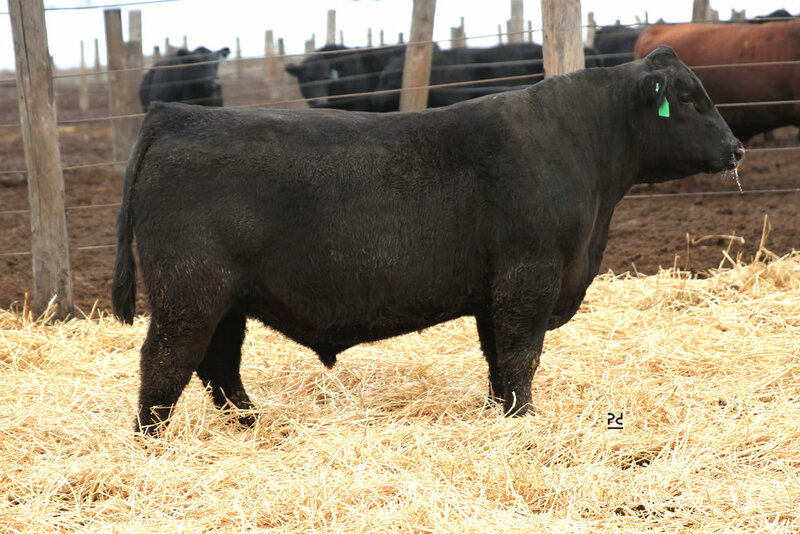 RB Cattle from Potlatch will have a nice group of bred heifers in this sale. It is just time to slow down a little. We will still have cattle. We are not quitting by any means, just cutting back numbers. 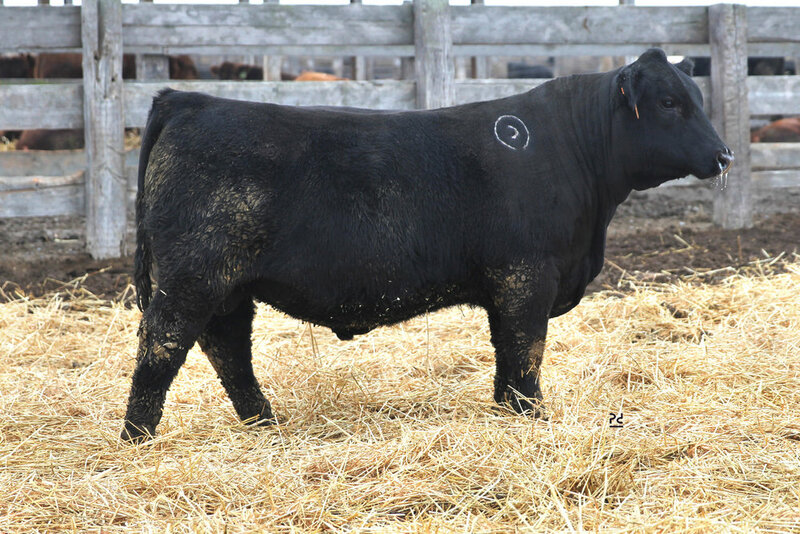 We will continue to have our annual Performance Plus bull sale. Check back for more information, or join our mailing list! We’re working on the 2019 catalogue now. Please stay tuned for updates! We’ve taken our calves out of the feedlot folks. This is CPAR’s second year feeding calves on site. 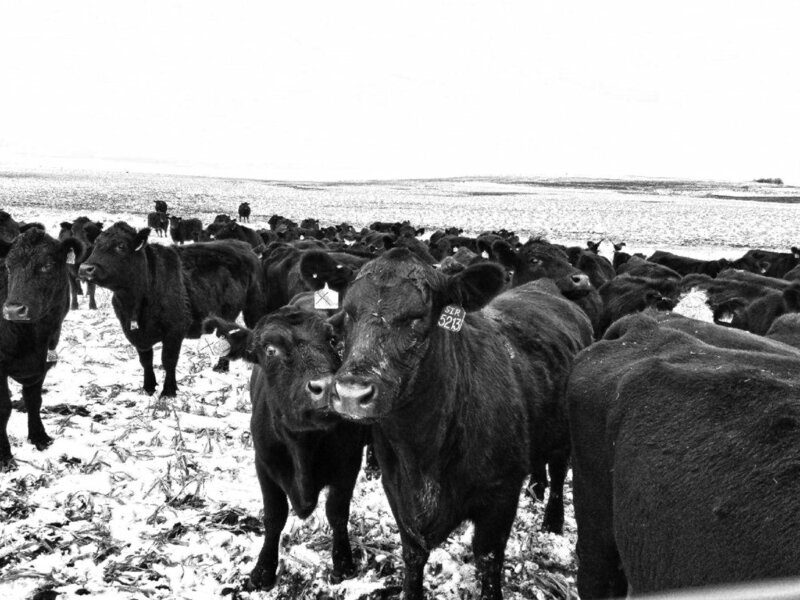 Our fall calves are born on wheat stubble and dry-land pasture grass. When winter hits, the calves receive a 2 pound/head/day ration of oats. Two months prior to weaning, our calves are out on dry-land pasture with their mothers. Weaned bull calves are brought in and started on free choice homegrown long hay consisting of 2/3 alfalfa and 1/3 grass and a 2 pound/ head/day corn & oat ration. This ration is gradually increased until the calves have reached 10 pounds/head, while they continue on free choice hay. This year we’ve added a grower pellet supplement to our homegrown feed to add to body condition. We are pleased with the results and feel you will be, too. Email us your mailing address.